Our NPS DY800 Chair Dolly is Just $97.00 Each! This chair dolly from National Public Seating Folding is constructed of 11 Gauge Steel! 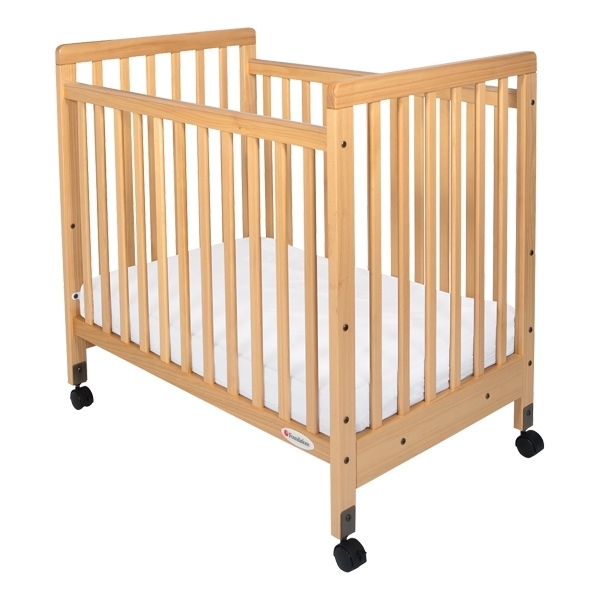 The dolly features a 7/8” round tubular handle and 4” polyolefin casters of which 2 swivel. 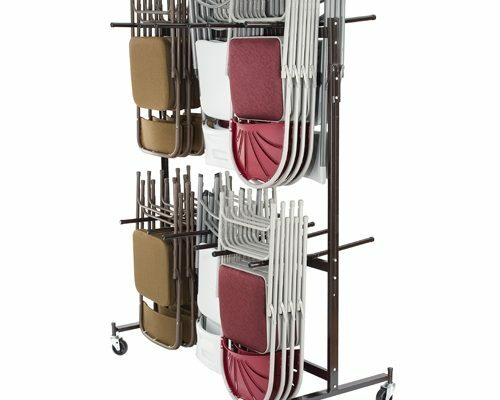 You can stack up to 36 of the 800 Series Folding Chairs on this dolly. An optional strap is available to tie down chairs during transport and storage – the Model DY800 Strap. The frame is Black Powder Coated Steel. Dimensions are: 35”H x 40”W x 19”D. 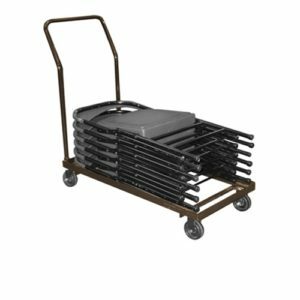 This is our lowest price ever on the National Public Seating 800 Series Chair Storage Dolly! $97.00 EACH LIMITED TIME OFFER! This is a limited time offer on National Public Seating Chair Dollys.